Get moving in these cute and discounted picks! There are endless reasons to invest in new pairs of workout leggings. For one, fresh workout gear equals major #fitspo. In other words, a new gym outfit is the surest way of motivating us to hit the gym. Number two, leggings are comfortable and cute—and with the right pair, they’re totally flattering. 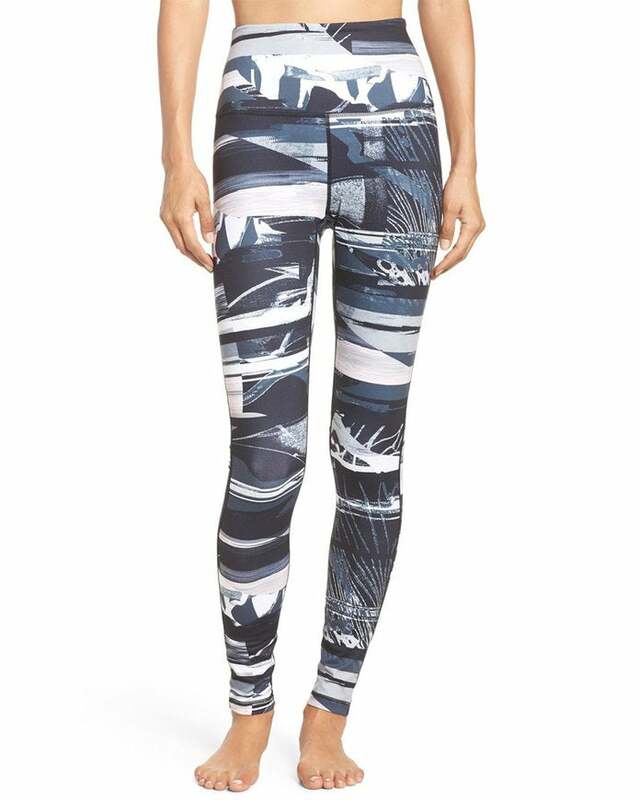 And finally, the leggings listed below are on sale now at Nordstrom (and for a limited time only!). available at Nordstrom	$59 Shop! available at Nordstrom	$53 Shop! available at Nordstrom	$35 Shop! available at Nordstrom	$39 Shop! available at Nordstrom	$67 Shop!